Canine I reviews the regulatory issues involved in this field of practice from the perspective of physical therapists and veterinarians. The response of tissues to disuse and remobilization will be covered and clinically applied to the science of veterinary rehabilitation. An overview of basic comparative anatomy will be reviewed, as well as commonly seen orthopedic and neurological conditions and commonly used therapeutic interventions. Collaboration between the veterinary and physical therapy professions will be emphasized to enhance the learning experience. How to get started in the field and protocol development will be reviewed. 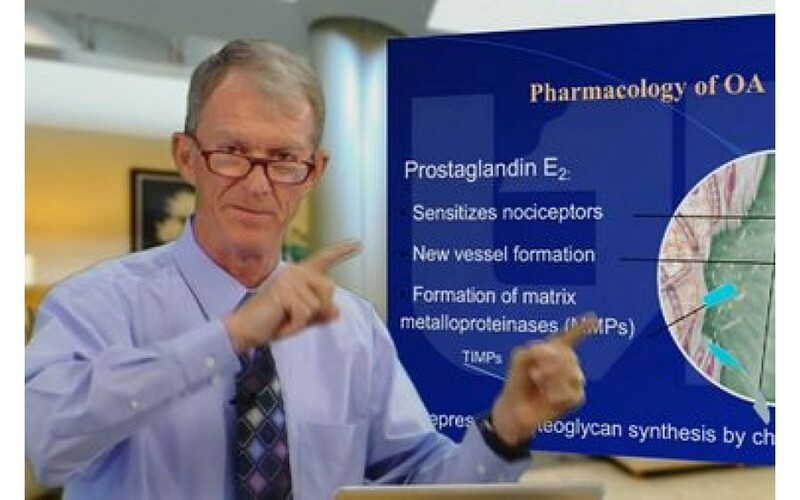 After completion of this program, participants will understand the basic neurobiology of pain in companion animals, and be able to apply the information in the selection of treatment modalities. Participants will receive instruction in pain assessment and identifying animal behaviors that are consistent with pain. Participants should also be able to discuss common conditions causing neuropathic, visceral, or cancer-caused pain and application to clinical patients. 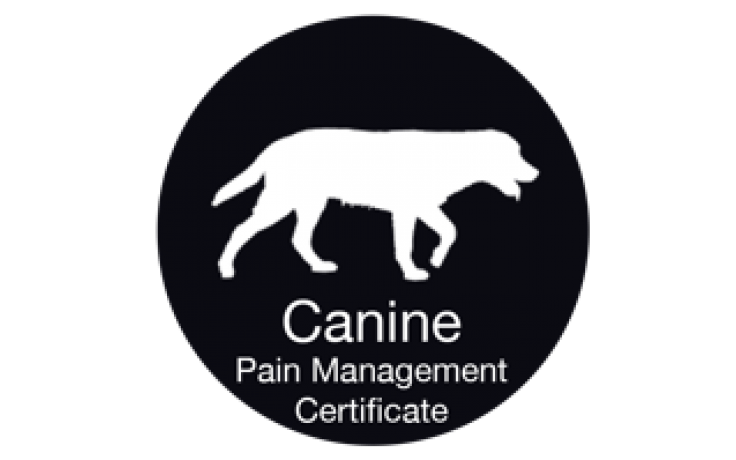 The Companion Animal Pain Management Certificate Program consists of 14 modules (25 hours) presented by Dr. Fox and an additional module (3 hours) presented by Dr. Robin Downing entitled "Pain Assessment & Management Techniques." After purchasing this course, you will be given a username and password to take the course at UTVetCE.com.